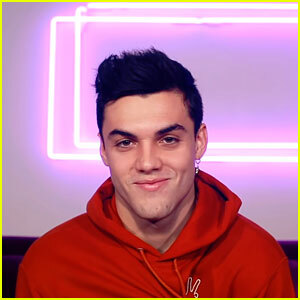 Ethan & Grayson Dolan Get Into The Holiday Spirit | Dolan Twins, Ethan Dolan, Grayson Dolan | Just Jared Jr.
Ethan and Grayson Dolan are getting ready for the holidays! The 18-year-old twin social media stars kicked off their decorating by picking out a Christmas tree. 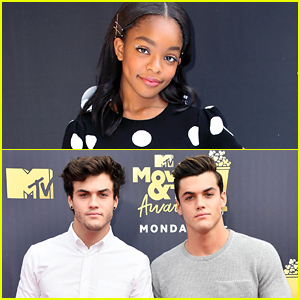 Ethan took to his Instagram to share a photo of the duo picking it up at a Christmas tree farm. “Got our Christmas tree,” Ethan captioned the photo. We can’t wait to see how the brothers decorate the tree! 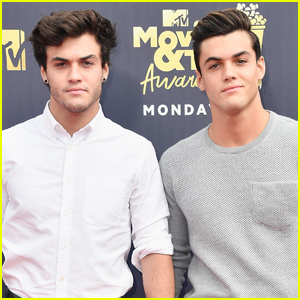 Dolan Twins Say Only 'Yes' to Each Other for a Day (Video) - Watch Now! Ethan & Grayson Dolan Give Their Biggest Fans a Christmas Surprise! 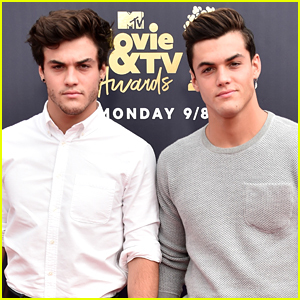 Ethan & Grayson Dolan Shave Off Their Beards - See Before & After Pics! 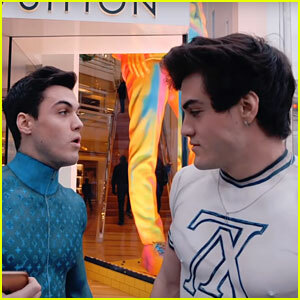 Grayson & Ethan Dolan Direct Cub Sport's 'Hawaiian Party' Music Video - Watch Now! 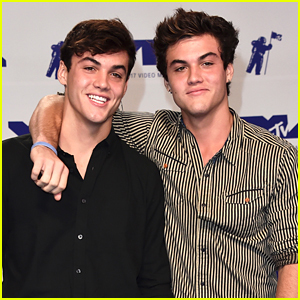 The Dolan Twins Come Face-to-Face with Snakes on 'Fear Factor' - Watch!